1. 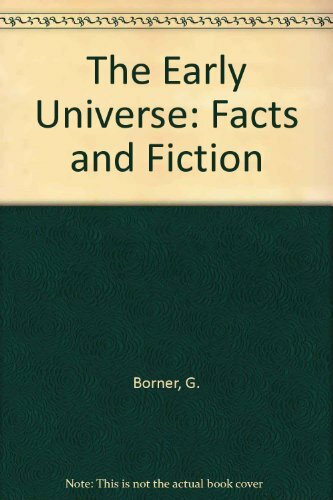 The Early Universe: Facts and Fiction (Texts and Monographs in Physics). 2. The Early Universe: Facts and Fiction (Theoretical and Mathematical Physics). 3. The Early Universe: Facts and Fiction (Theoretical and Mathematical Physics).